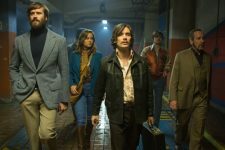 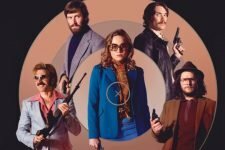 "Free Fire" centers around an arms deal that goes spectacularly and explosively wrong. 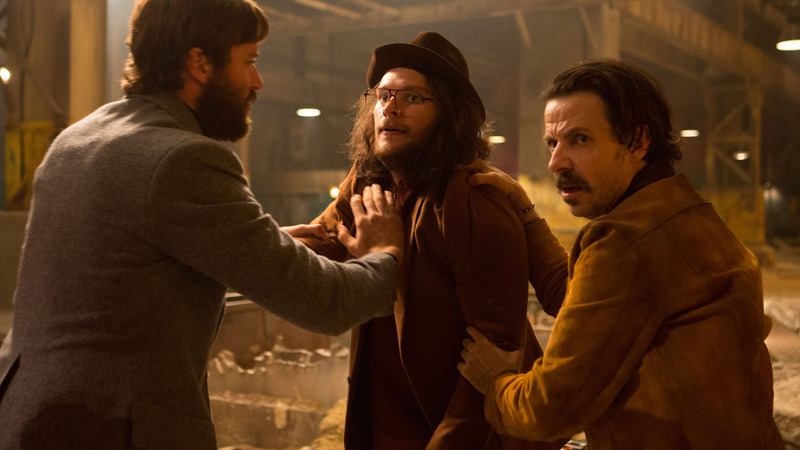 Justine (Larson) has brokered a meeting in a deserted warehouse between two Irishmen and a gang led by Vernon and Ord, who are selling them a stash of guns. 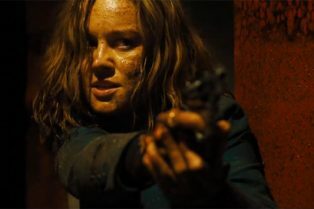 But when shots are fired during the handover, complete pandemonium ensues, with everyone at the scene suddenly thrust into a heart-stopping game of survival..